Bakersfield, C.A.-based Valley Baptist Church built their SDI digital facility in 2005 when an HD control room wasn’t an affordable option. Last year around the tenth anniversary of its video production facility, the church decided it was time for an upgrade. 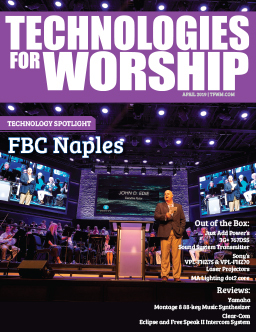 Valley Baptist worked with systems integrator Technical Innovation’s Blue Hat Design to complete the church’s major million-dollar control room transition to HD in just six days. A major component of the upgrade was a FOR-A video production package that included: the HVS-2000 switcher, MV-4200 multi-viewer, FA-505 multi-channel signal processor, MFR-5000 routing switcher and LTS-60 media archiving server. Valley Baptist Church often live streams video content – from Sunday services, Q&A’s with pastors, and special events, to streaming sessions during its popular Bible school. 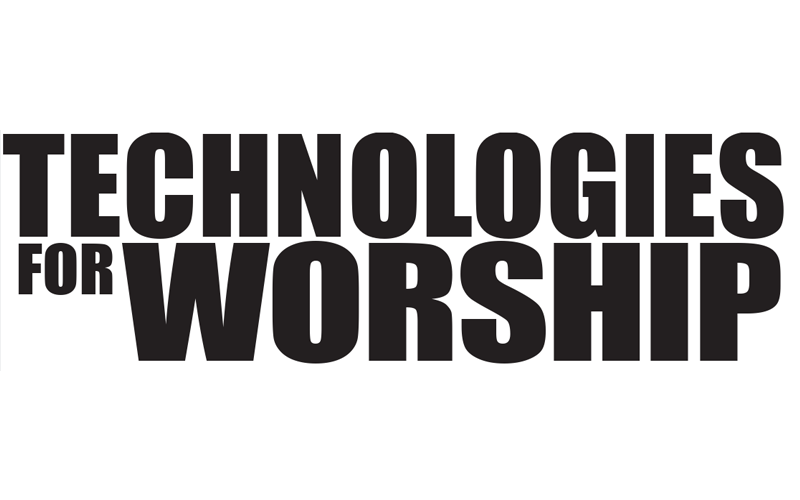 The house Valley-Baptist-Control-Room-Resizedof worship also shares its video content via social media and makes on-demand recordings available online. The church often relies on its volunteers for its video production, so Valley Baptist needed equipment that was both user-friendly and high quality for its HD upgrade. 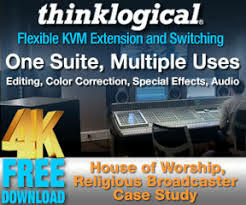 The HVS-2000 video switcher proved to be the best switcher for the house of worship’s needs. Valley Baptist recently underwent another major endeavor to strengthen its congregation: a 5-million dollar project that included purchasing and remodeling a nearby 35-acre church, Valley-Baptist-Control-Room-Engineering-Resizedwhich is used as a satellite location with live music. The HVS-2000 streams sermons from the main campus to the new satellite church. 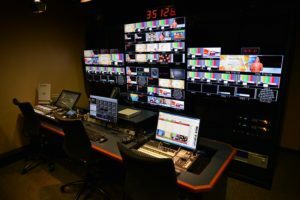 With no downtime allotted in its transition to HD, Valley Baptist underwent its upgrade with the goal of gutting the old facility and having a new control room up and running in less than a week. From start to finish, the project was done in six days and went live the end of last summer. Kalahar credits the diligent efforts of Blue Hat Design and FOR-A in getting the job done so quickly.